When I travel, there are a few things that I do as part of my cultural discovery. Art scene, local shopping and traditional food. Originally from Spain, the suckling pig or “lechon“, is the king of feasts. 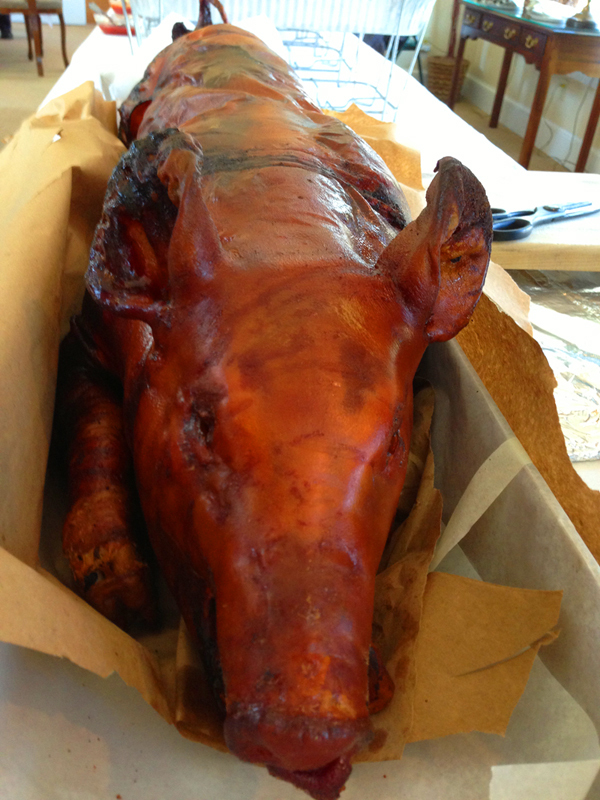 Usually served during holidays and special occassions, a whole roasted pig is an integral part of the feast, most especially the Filipino culture. This entry was posted in Flash and tagged food, postaday, weekly photo challenge. Bookmark the permalink. Got to have Chris P. Pig on the table, yum.